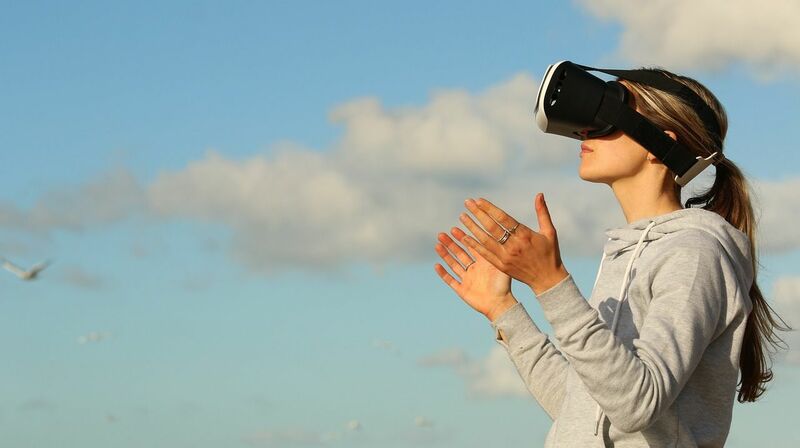 The organising committee of the World VR Forum invites creators of virtual- and augmented reality content to submit their projects. Selected projects will be showcased before the audience and the most outstanding project will be awarded. The market also gives room to individuals who desire to present their work to the audience at the exhibitions. This will enable them to increase their exposure. Registration to reserve a table is now open and the submissions closes on 31.03.2017.